Products are constantly upgrade, the information is subject to changes without prior notice. 1. 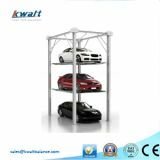 CLF-F2000 is suitable for installation in lower height spaces. 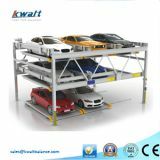 Humanization design and tilting platform make full use of space, parking more convenient and reliable. CLF-F2000 has the characteristics of beautiful appearance, high durability and practicability. 2. 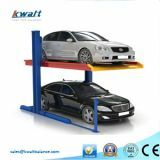 Hydro-cylinder lifting and hydraulic driven to ensure that the balance between the platform of up and down. 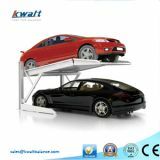 Low noise, smooth operation, stable and energy saving, low carbon environmental protection. 3. 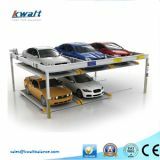 The fully enclosed platform can avoid oil and muddy water sliding into the lower parking. 4. 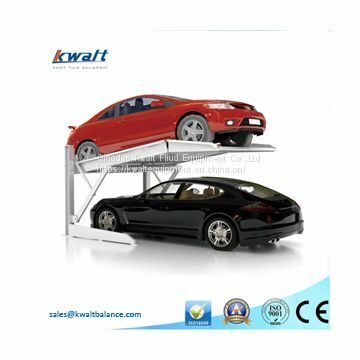 Lifting time is short, taking the car in less than 40 seconds. 5. Electrical and driving parts are waterproof. 6. 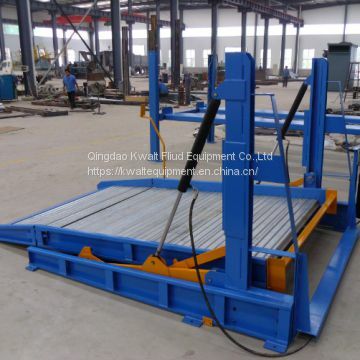 Reasonable process, lean manufacturing, simple structure, compact and practical. 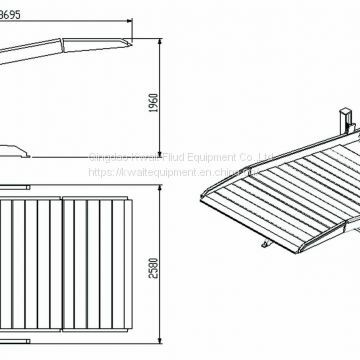 It can be moved casually, simple installation, No welding and cutting, Low requirements for civil engineering. 7. European standards, with a number of intellectual property rights. 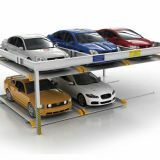 Many times testing, quality assurance, users can use it with rest assured and enjoy happy parking.